What do you look for when choosing a running race? Other than the distance, I look at the course profile, cost, and race swag. I bet I’m not alone in being disappointed when you finish a great race with nothing to show for it. The new Getaway 10K series covers the bases with a lake-front course, finisher medal, and performance pullover — and a 15% discount for you! Keep reading for those details. I have rediscovered my love for races this year, with an event almost every month so far. I love the excitement of all the participants around you, spectators, the feeling of crossing the finish line, and the challenge to push a little harder than normal. And the swag. I’m getting pickier about race swag, because I have plenty of cotton Tshirts that I don’t wear. But races that include creative swag — like pint glasses, pajama pants, and pullover jackets (like this one!) — are things I watch for. It’s nice to have something you’ll actually use to remind you of the experience. The Getaway Race Series is new for 2017 and in September it will debut in Denver. I’ll be travelling, but I’ve recruited several friends to run the race in my absence & you’ll see those photos on Facebook & Instagram on race day! All finishers will get a race-specific medal, which doubles as a a bottle opener and magnet. Much better than hiding in your closet. 10K finishers get my favorite swag of the race — a 1/4 zip, sweat-wicking pullover jacket, with thumbholes and an embroidered logo. I’m disappointed to be missing this race for the jacket alone! All other race finishers will receive a lightweight soft cotton t-shirt. And it really is a nice shirt! The race features a one-mile walk, fun run for the kids, 5K & 10K — so there’s a distance for everyone in the family. At the finish line, you’ll find a beach-themed post-race celebration with vendors, music, food & beverage and a play area for kids. All other race participants will receive an event t-shirt. 10K and 5K finishers will receive a specially designed finisher’s medal. 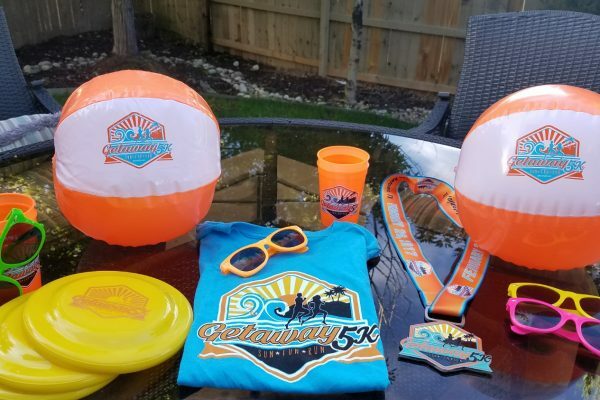 The Getaway 5K (and 10K!) will be fun for everyone! At the San Antonio event, the youngest runner was 6 years old & the oldest was 69! Grab your friends & family — this really is a race that everyone can join. And what a great way to encourage the whole family to get outside & get active. Use coupon code SunFunRun4D to save 15% on your entry. 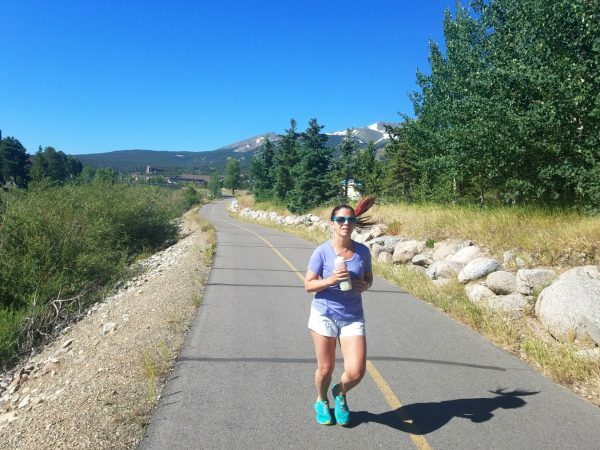 I want to help you get ready for race day with a collection of tips to help your run your best. 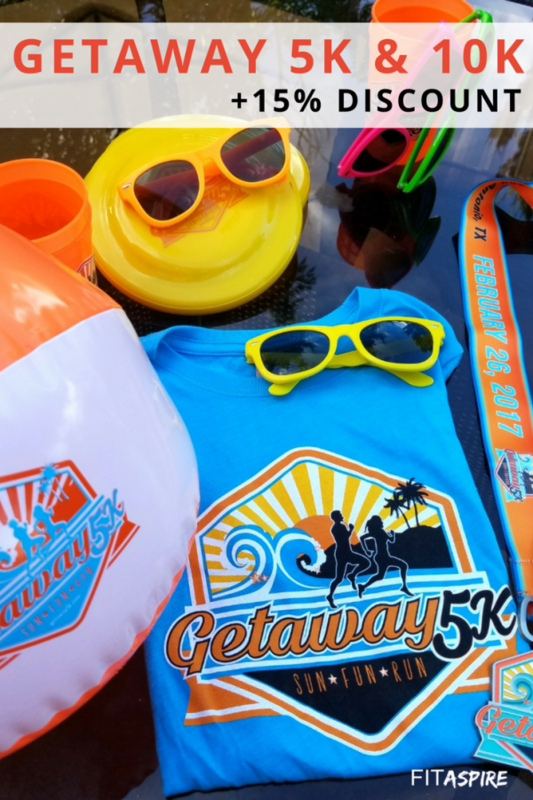 Ready to register for one of the Getaway series races? Use coupon code SunFunRun4D to save 15% on your entry. After the first race in this series, 80% of participants said they would recommend the event, so I am confident this is going to be a great race! 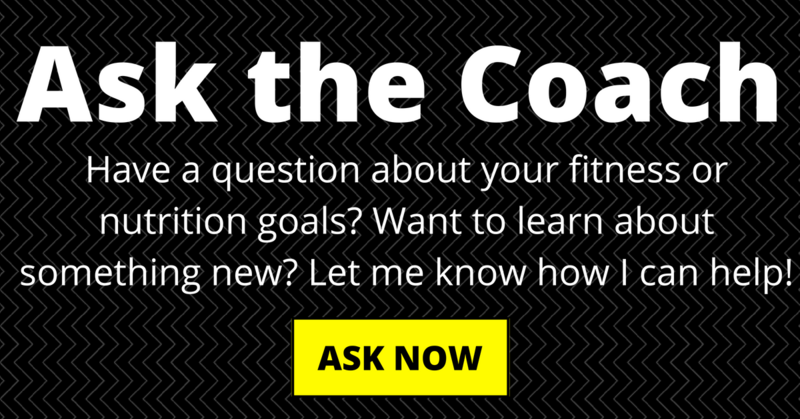 « Ask the Coach: How Much Weight Should I Lift?